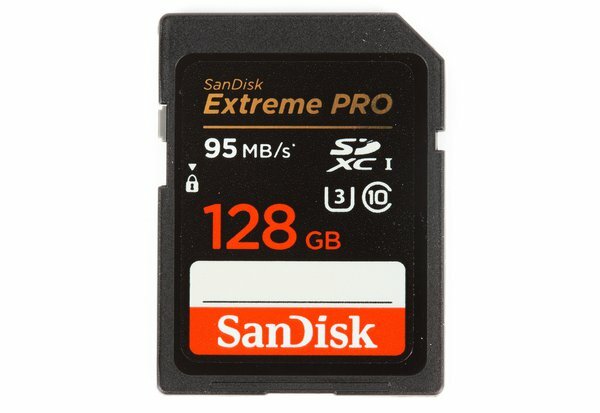 Our SanDisk Extreme Pro SD 128GB Memory Card 95MB/s feature a read speed of up to 95MB/s and a write speed of up to 90MB/s. These cards are rated Ultra High Speed Class 3 (U3) and SDXC Class 10. This card is our pick for photographers and video who are only capturing HD!